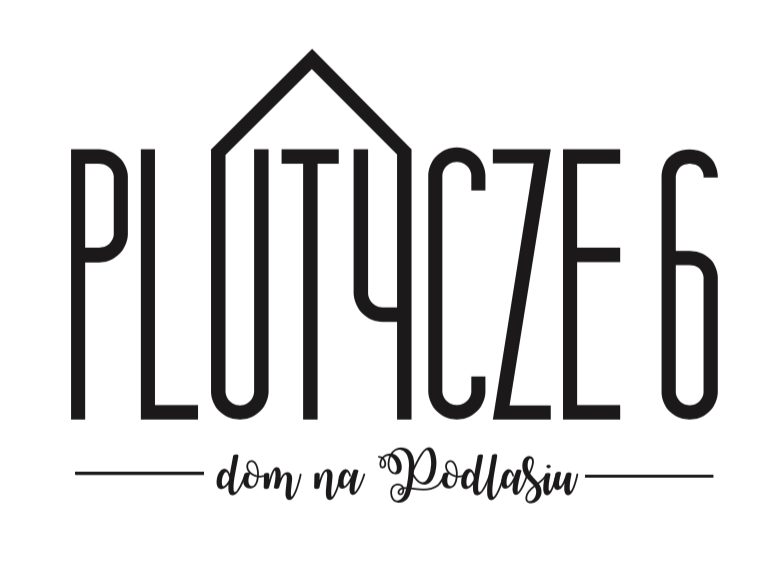 Far away from the noise of a big city, in the vicinity of the Narew River is situated one of the most picturesque villages in Podlasie – Plutycze. Its wooden buildings, colourful houses with beautifully decorated windows and shutters as well as openness, hospitality and sensitivity of residents who belong to Polish, Belarusian and Ukrainian nationalities, create a unique atmosphere and folklore of this charming village. Leave the noise of a big city! Take your family and friends and come here. Feel the atmosphere of Podlasie and get to know its residents. Fall in love in Podlasie and rediscover the most beautiful corners of this still mysterious land! It is located on the edge of Natura 2000 area – the Upper Narew Valley, between three national parks, which is an excellent base for traveling in Podlasie region. There are a lot of interesting tourist attractions, a rich network of hiking, cycling and horseback riding trails as well as canoeing down the Narew River. All of this makes you find here excellent conditions for active recreation. – 150,00 EU for day for New Year. We also charge 40 EU for cleaning for all staying. Check-in time is 4 pm and check-out time is 12 am. Reservation can be made by phone or e-mail. After making a reservation a deposit in the amount of 30% of the accommodation must be paid within 3 days.